Great Opportunity for third floor suite directly off Fairfax Blvd. Unit has lots of square footage (1164 sq ft). 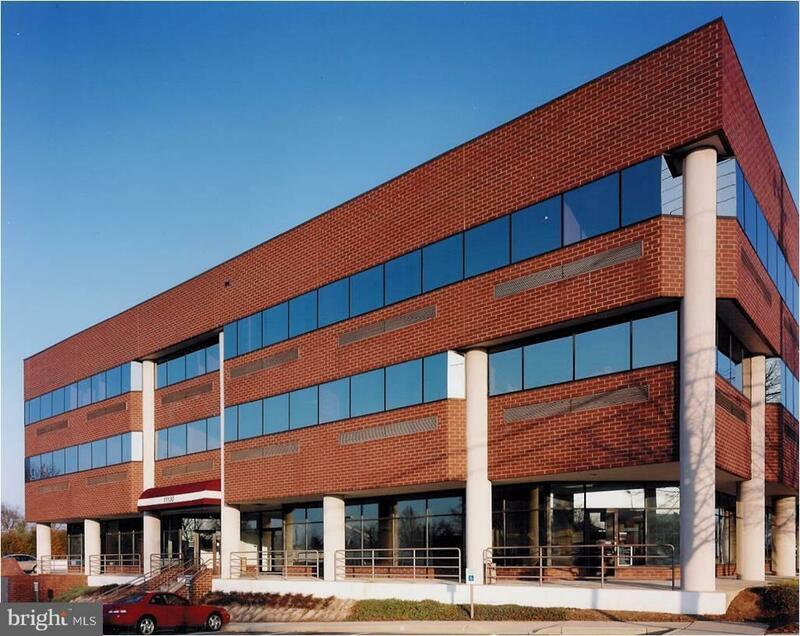 Building amenities include covered parking, ample parking for guests, easy access to I-66. Other suites in building also available.